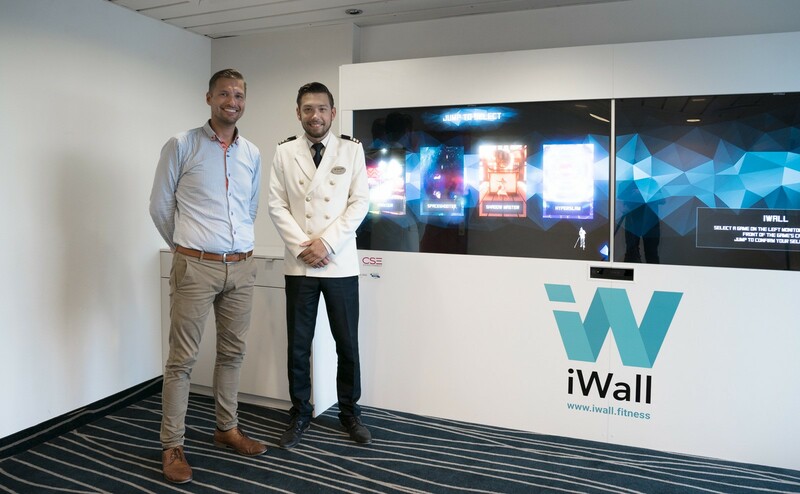 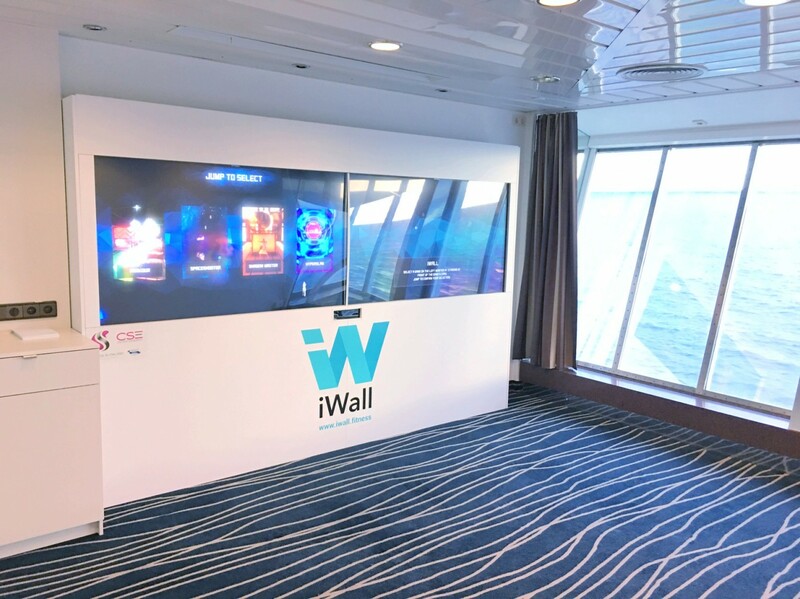 iWall lets you stand out from competition and improve customer experience in hotels, airports, cruise ships and more. 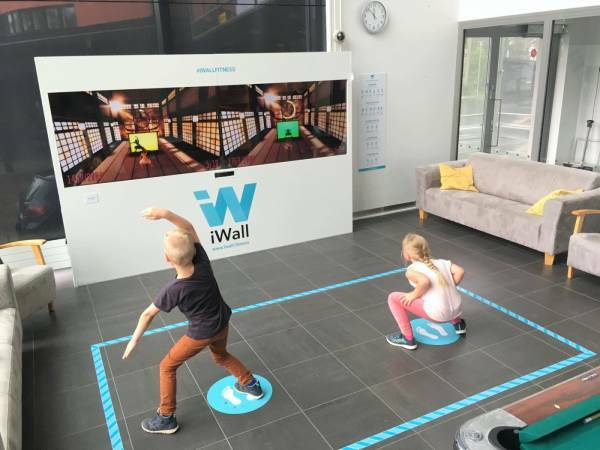 Use iWall as a way to create new recreational and exercise possibilities to enclosed areas, such as waiting rooms, hallways and play rooms. .
iWall is the perfect way for your customers to let loose and get moving again after a long day at work. 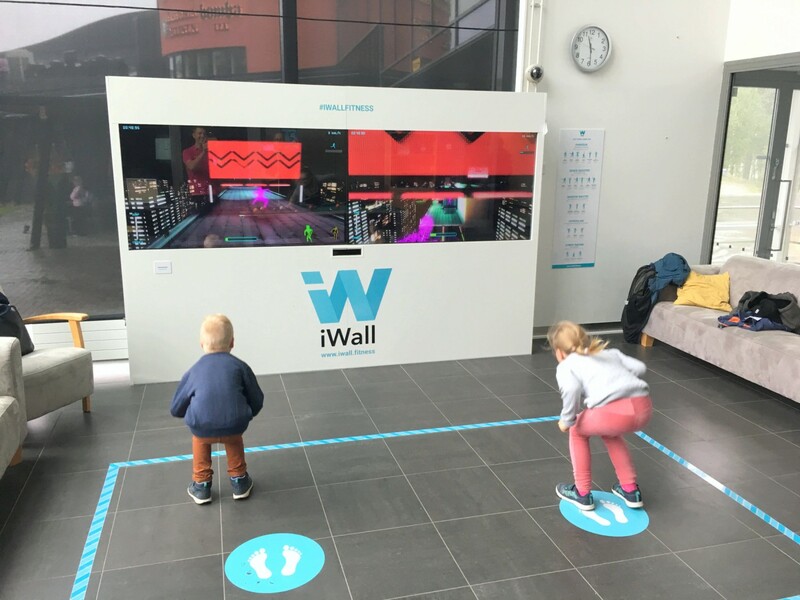 Use it as the perfect playdate for kids staying in your hotel. 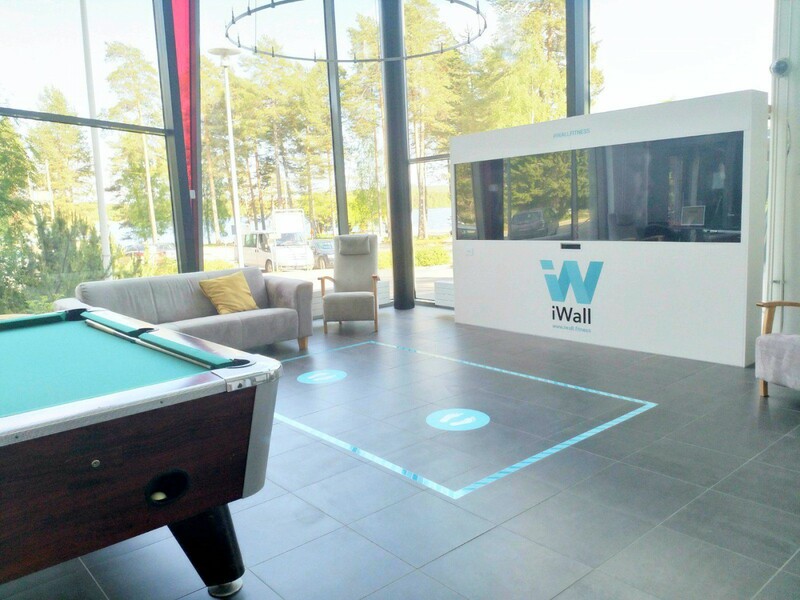 It fits anywhere. Playing is fun for all ages and even the younger kids can play on their own. 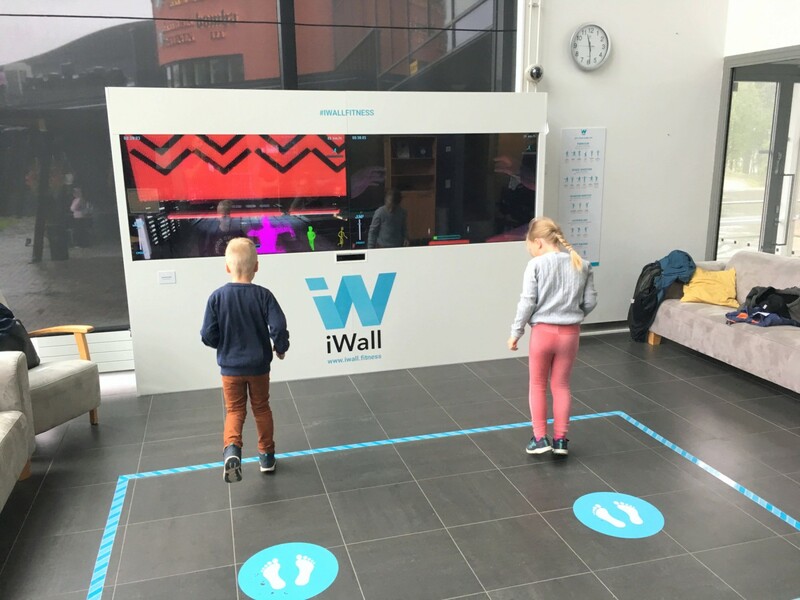 iWall doesn't require instructors and it can easily be the centerpiece for family-friendly events.